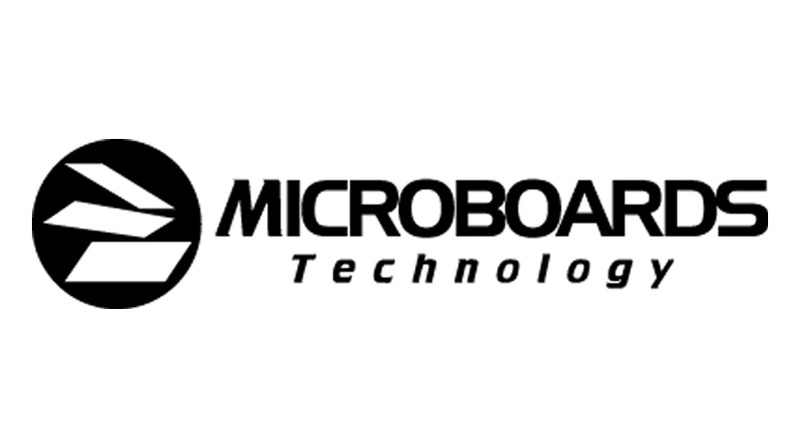 We carry the full line of Microboards Tower and HCL automated duplicators. Our tower can be purchased or leased in a range of options for disc capacity. With no PC-connect these machines are plug and play duplicating powerhouses and are extremely easy to set-up. Copy up to 75 full DVD's per hour with no problems. We offer deals for new, refurbished and rentals. We test and clean all of our equipment and offer free telephone support for one year after purchase. View more for duplicator leasing information.